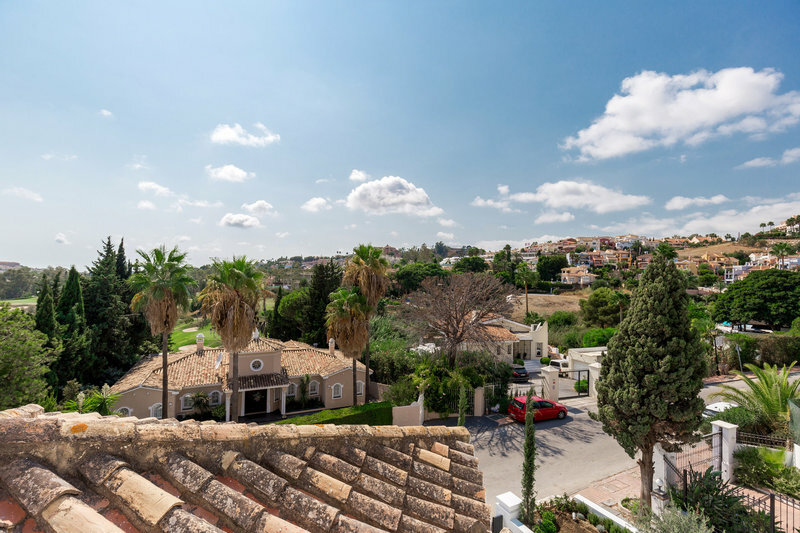 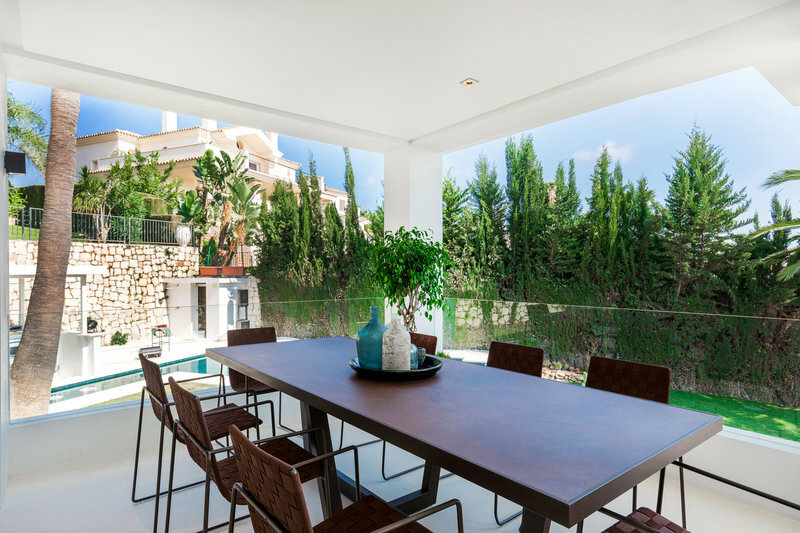 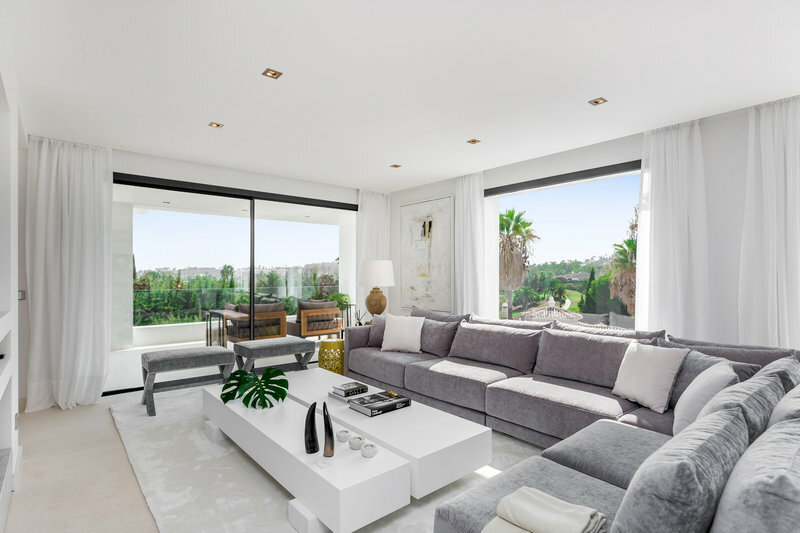 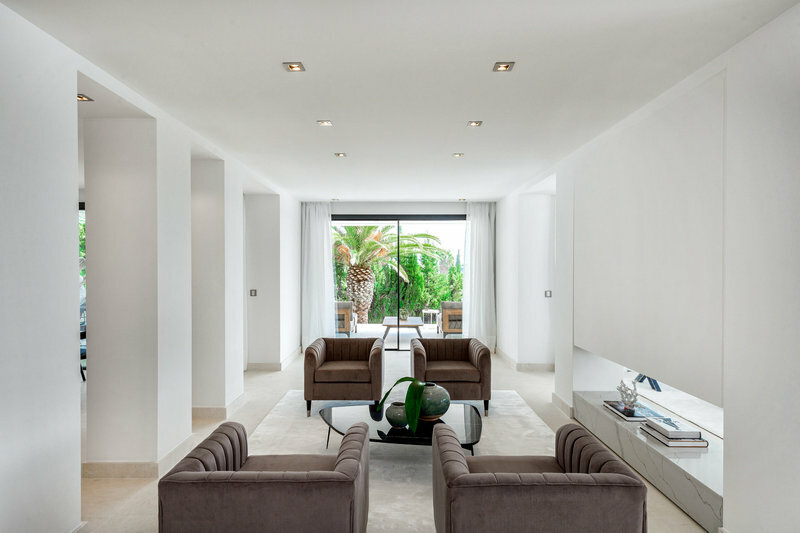 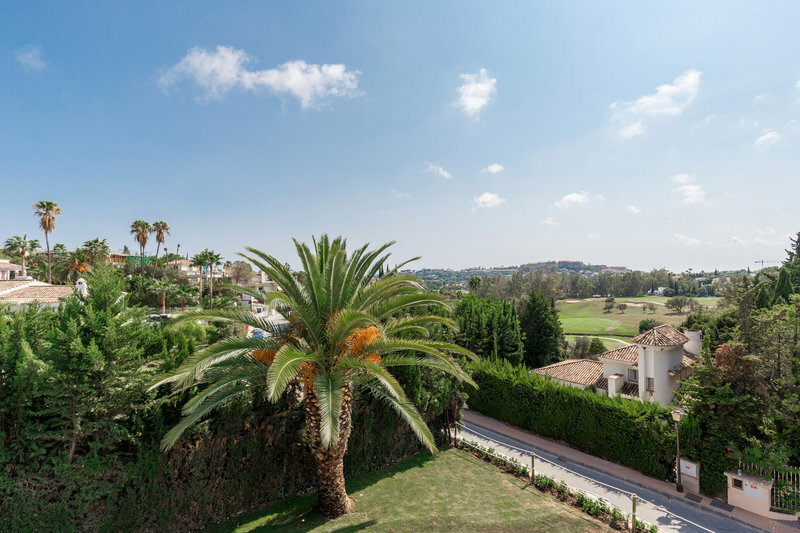 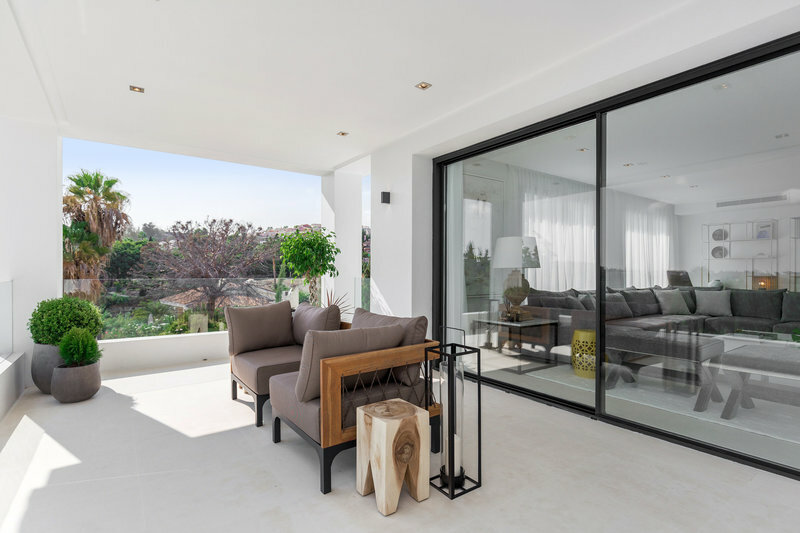 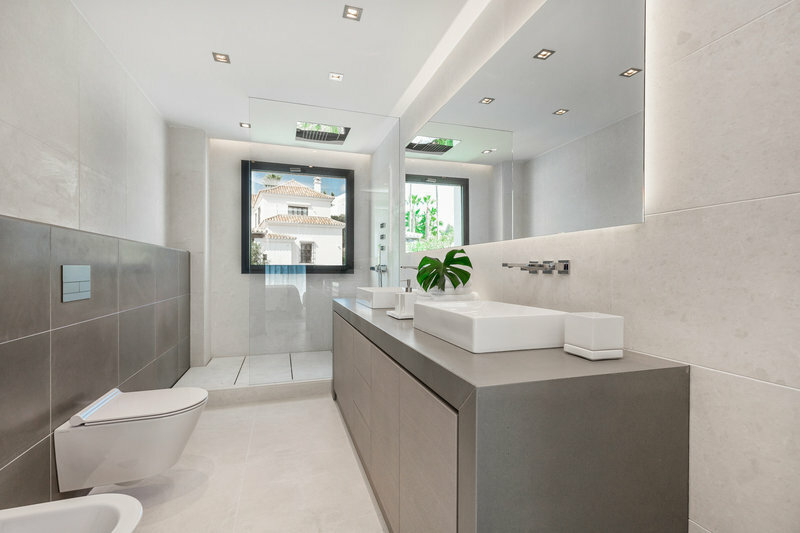 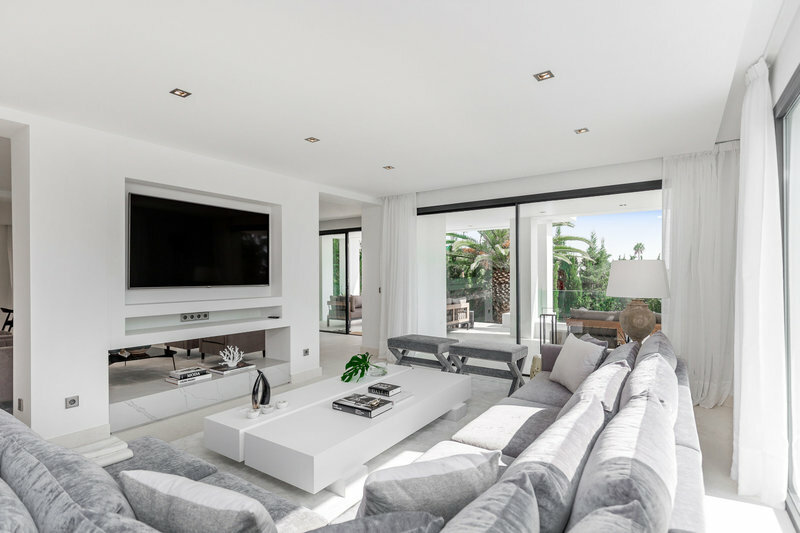 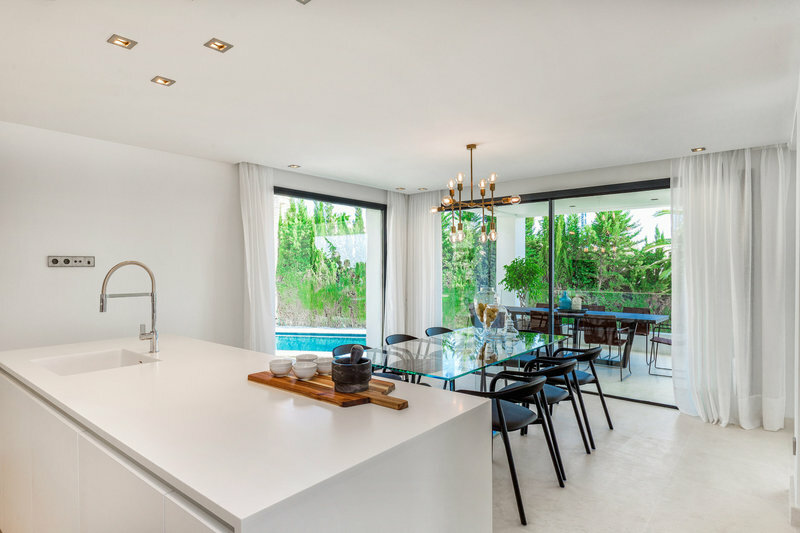 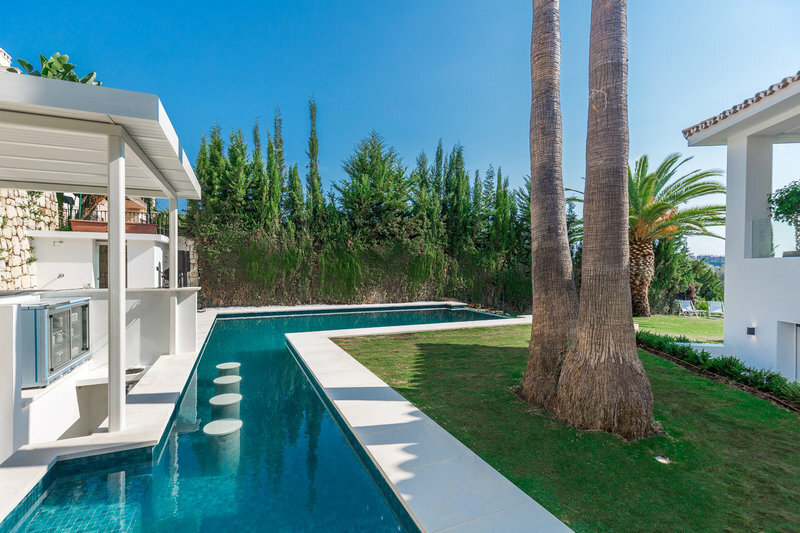 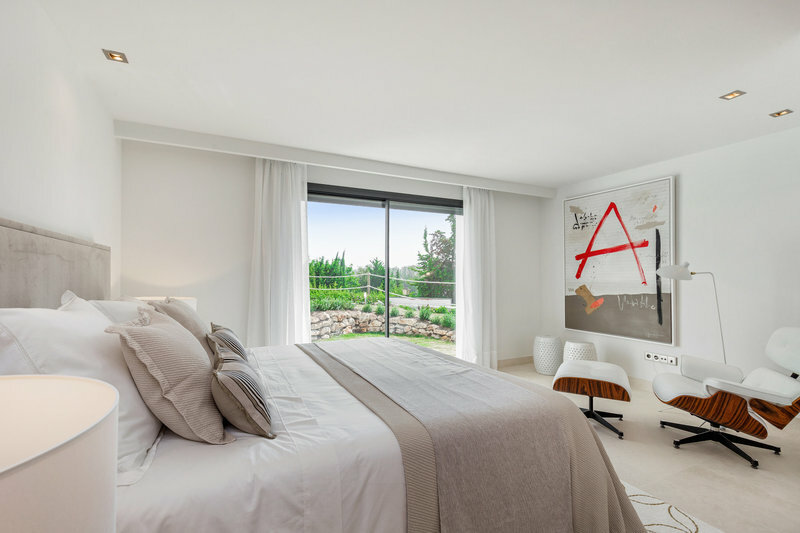 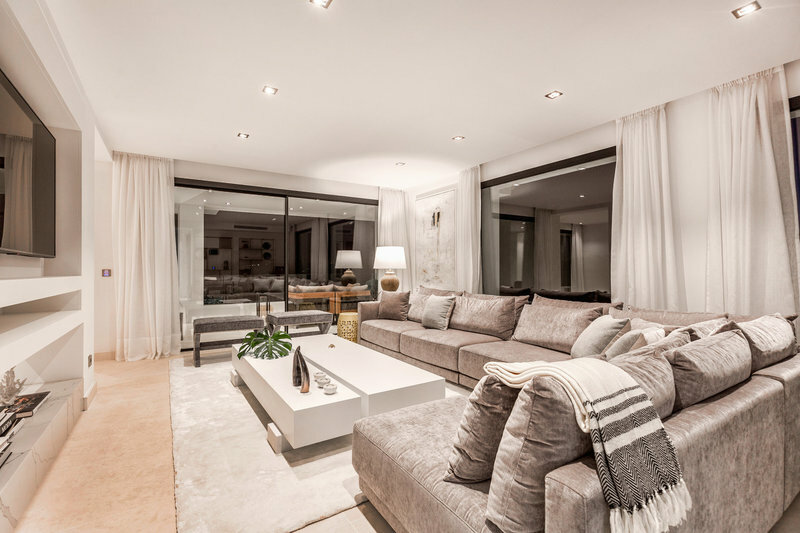 Completely reformed five bedroom villa in Los Naranjos Golf, in the heart of the Golf Valley it offers beautiful golf views and bright modern interiors. 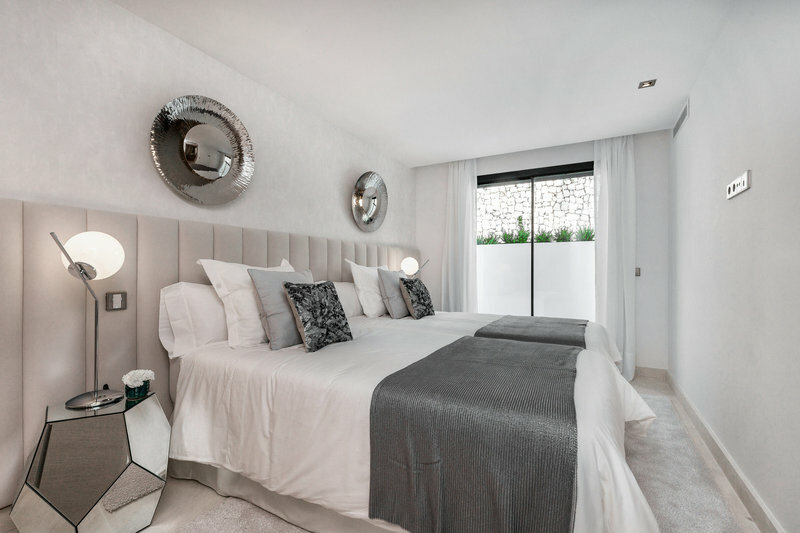 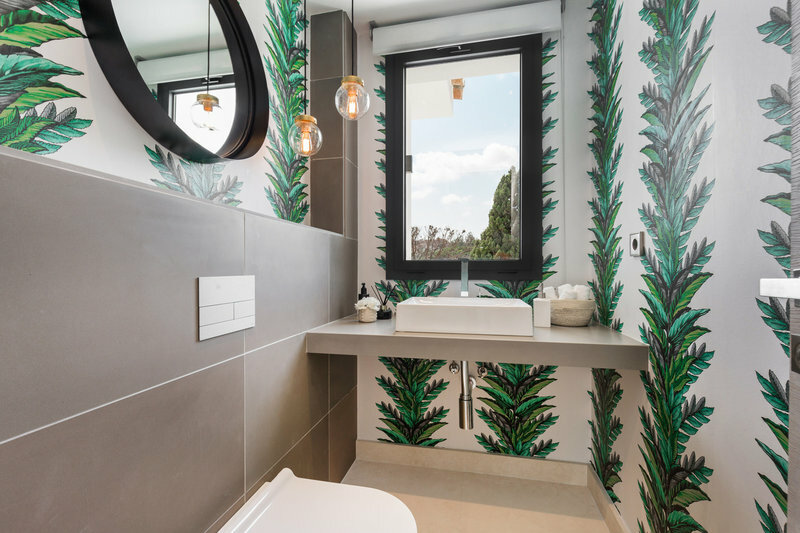 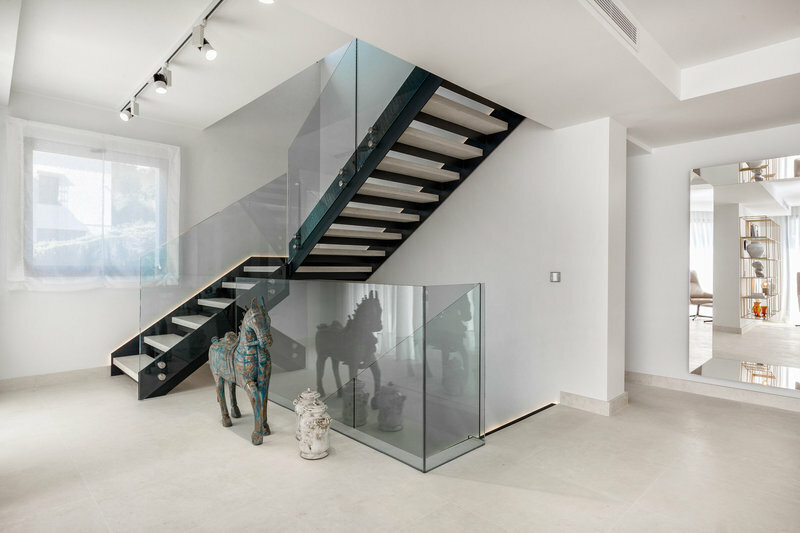 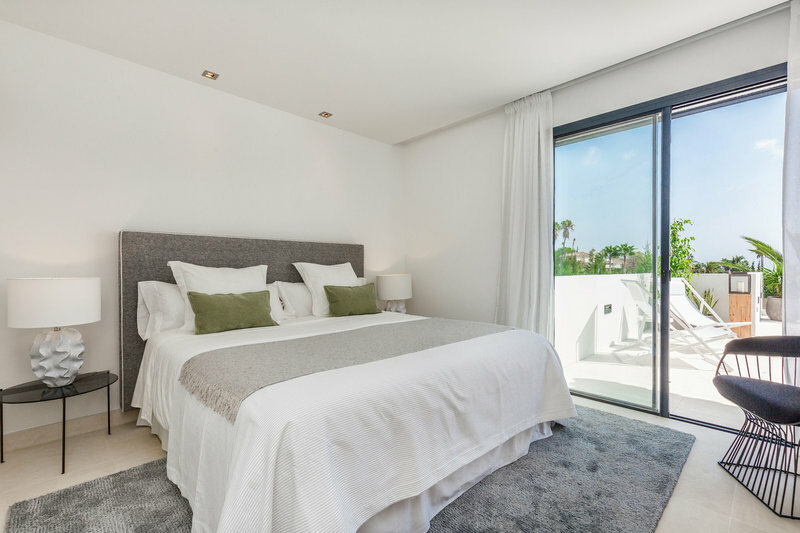 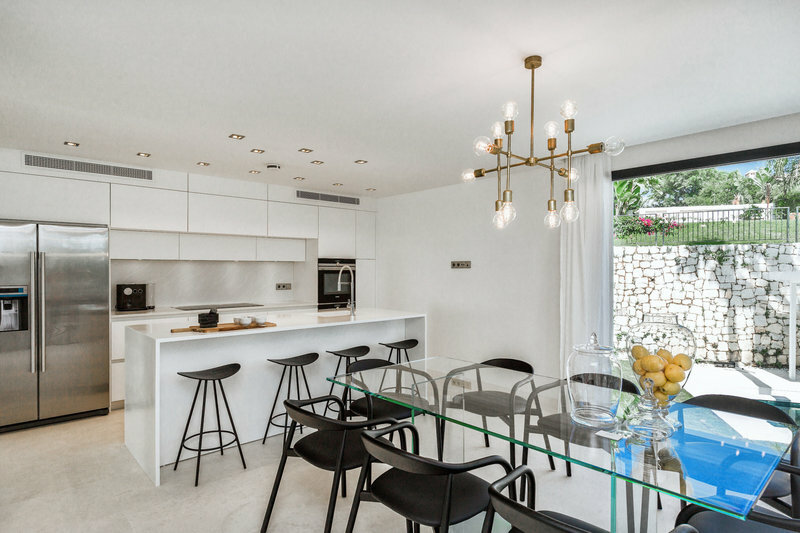 The villa has three double en-suite bedrooms on the entrance level, staircase leading to the middle floor with open plan reception area; drawing room and a sitting area with sliding doors to the terrace; modern fully fitted kitchen; and dining area. 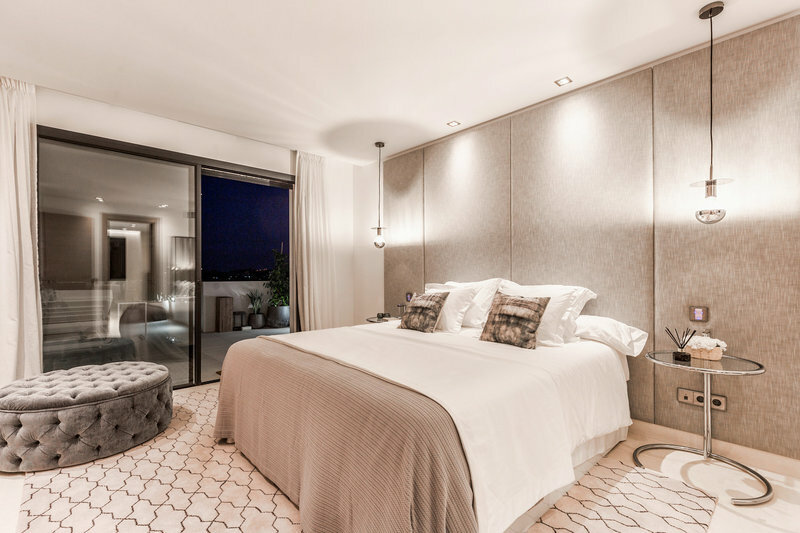 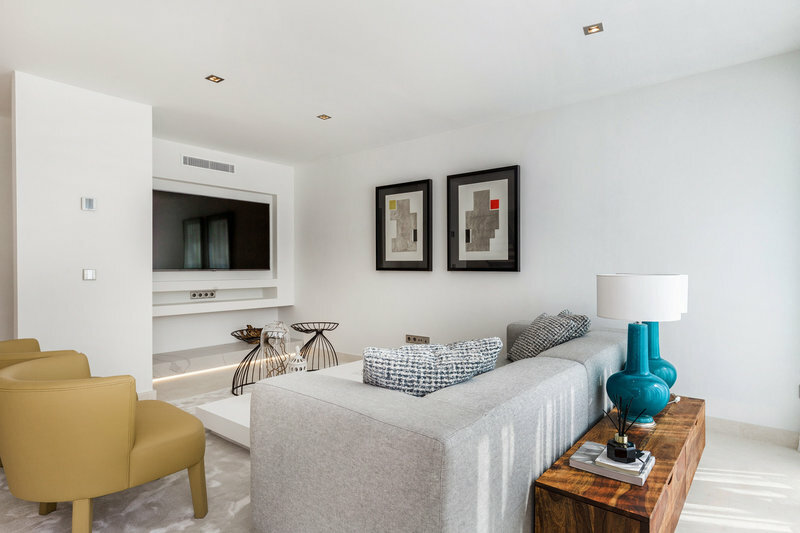 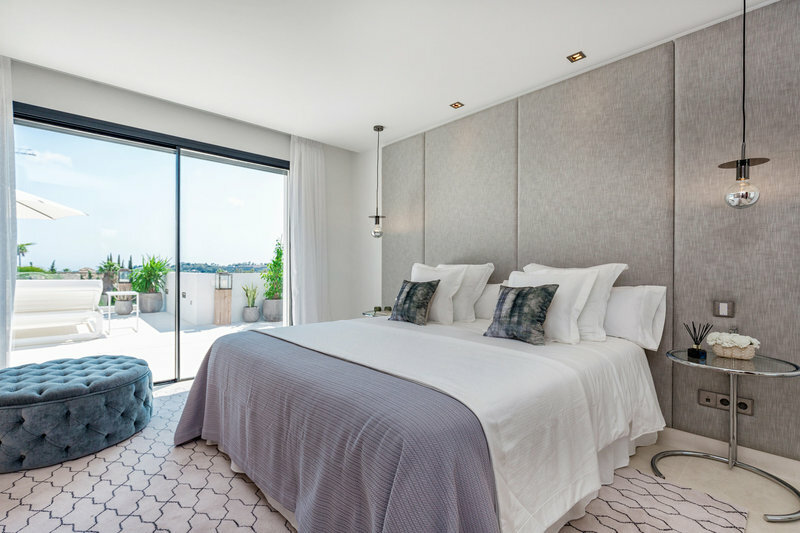 The upper level has two bedrooms, one of which is a spacious master suite with a private dressing area and terrace. 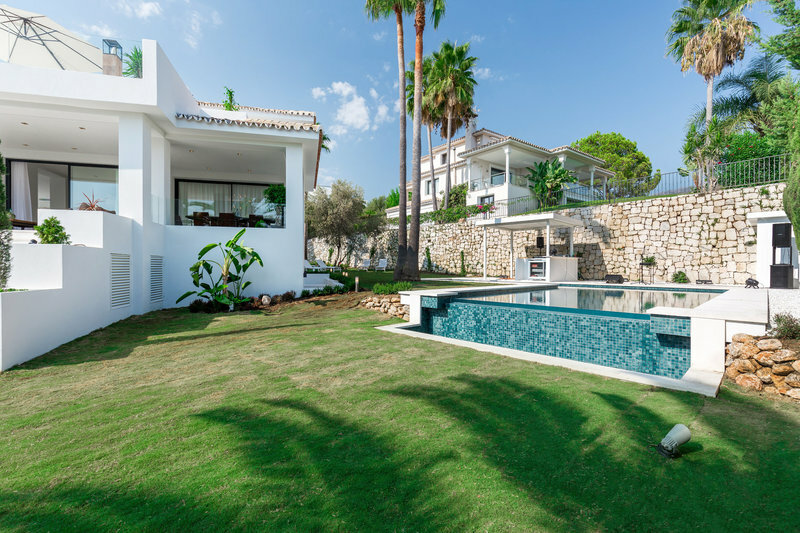 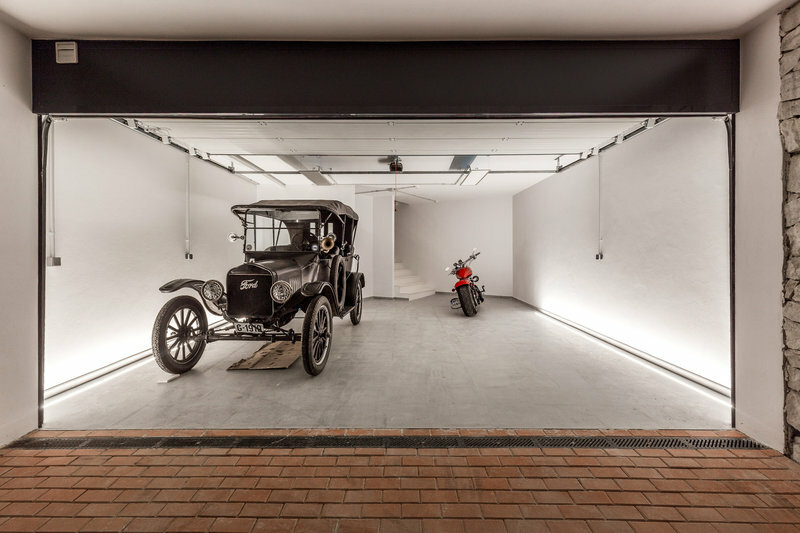 There is also a private garage, beautiful manicured garden with a nice size pool and a pool bar.